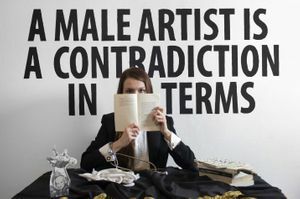 The International Studio & Curatorial Program (ISCP) supports the creative development of artists and curators, and promotes exchange through residencies and public programs. Housed in a former factory in Brooklyn, with 35 light-filled work studios, two galleries, and a project space, ISCP is New York’s most comprehensive international visual arts residency program, founded in 1994. 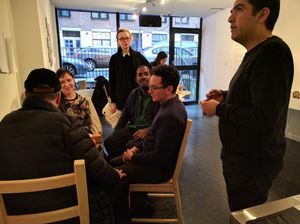 ISCP organizes exhibitions, events and offsite projects, which are free and open to all, sustaining a vibrant community of contemporary art practitioners and diverse audiences. Over 1,200 artists and curators from more than 62 countries, including the United States have undertaken residencies at ISCP. 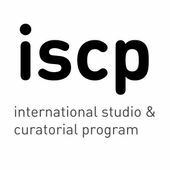 With an International Residency Program and Ground Floor Program for New York City-based artists, ISCP strives to establish a global network of exemplary artists and curators. Tailored for professional growth, the programs serve as an active mediator, creating visibility and immersion for all of its residents in New York City. 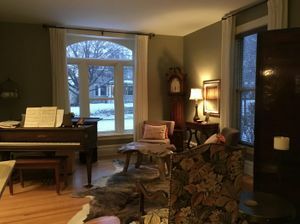 ISCP’s programming is conceived to facilitate dialogue and collaboration. Integrated activity areas including the Residency Programs, Exhibition Program, ISCP Talks and Offsite Projects, make ISCP an unparalleled platform for producing, presenting and contextualizing contemporary art through a diverse range of international perspectives.